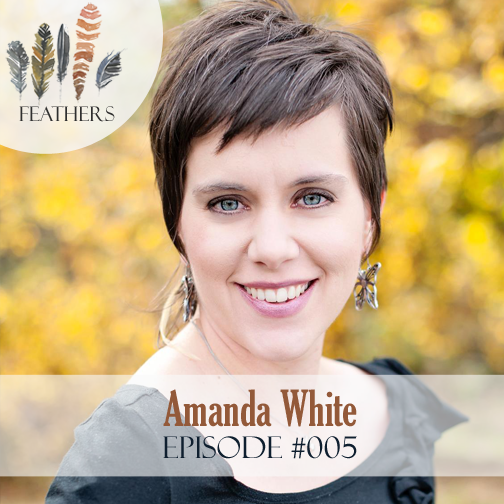 In this episode, I chat with Amanda White. Amanda is a stay-at-home mom of two who blogs at ohAmanda.com and is the author of Truth in the Tinsel: An Advent Experience for Little Hands. In her former life, Amanda was a Children’s Pastor — overseeing, organizing and developing ministry for kids in nursery through middle school, but now that she is a mom, her “skills” are used up on her kids! In this episode Amanda and I open up the episode with a chat about The Sisterhood of the Traveling Belt. 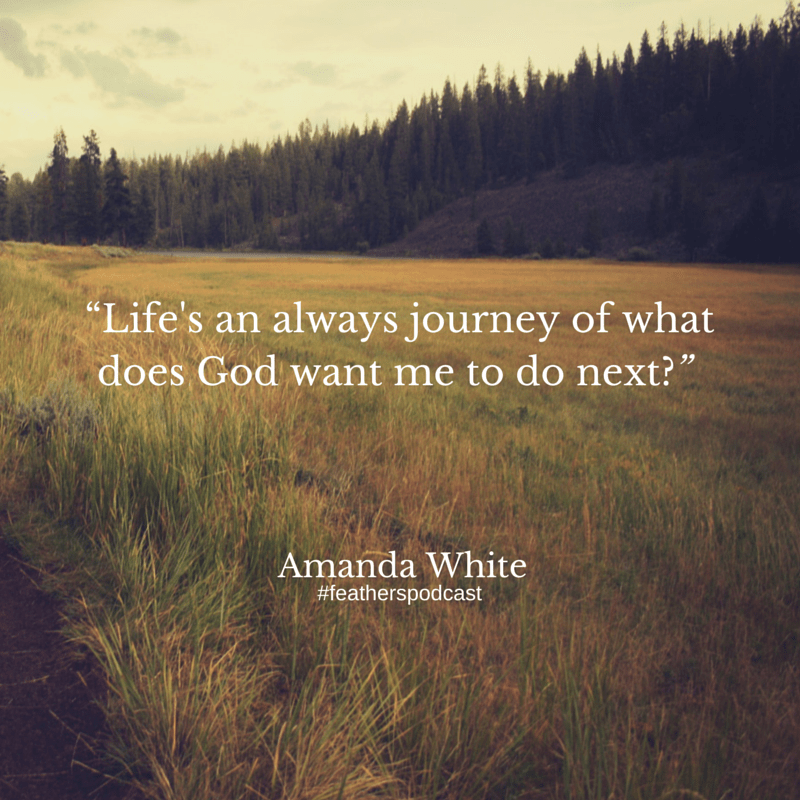 Amanda then shares the story of how she began with a desire to minister to children and had plans to become a traveling evangelist. Through a series of events, Amanda began blogging. 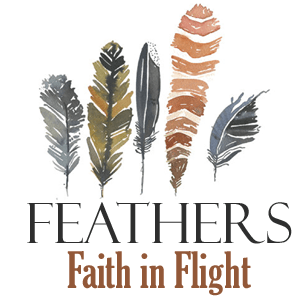 God led her to take a leap and create an Advent eBook called Truth in the Tinsel where it found lots of success. 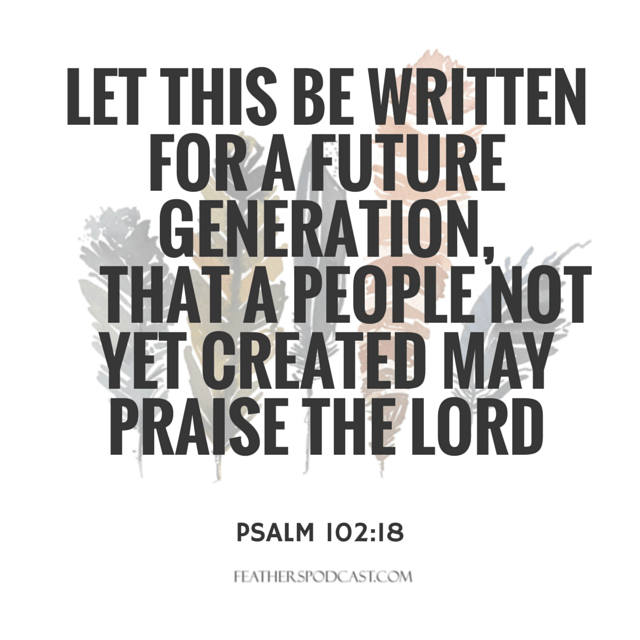 When she then planned the launch of her Easter eBook, she faced and overcame fears in order to be obedient in the call to publish Sense of the Resurrection, an Easter experience for the whole family. Amy, thank you for letting me be a part of your podcast! love you, friend! I’m so glad you said that. I was having questions this week whether they were “helpful”. Glad to hear they have value! Total God thing then–my weakest point of reading in school was reading comprehension–getting to the point. And getting that from someone speaking, well, I’m TERRIBLE at it on my own. God is good to let me see those things.